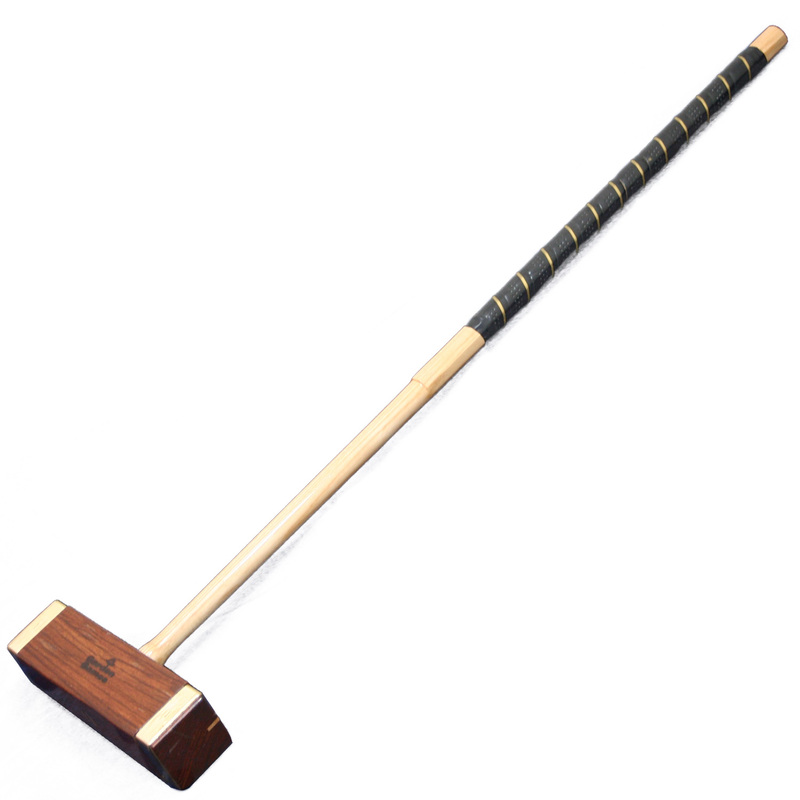 The Challenger is an elegant full size championship croquet set, which has been produced to give a competition feel to your croquet lawn or garden. Pre-packaged in a strong toolkit bag this set is great for any garden or makes a perfect gift for any croquet lover. Beautifully crafted 38" mallets with octagonal Ash handles and square Rosewood heads with brass banding, for extra strength help make this set superior quality. Inlaid sighting lines enable extra accuracy when taking a shot. Regulation size and weight 16oz composite plastic balls are included for durability. The 16mm thick steel hoops have carrot style ends to help provide anchorage and avoid movement during play. 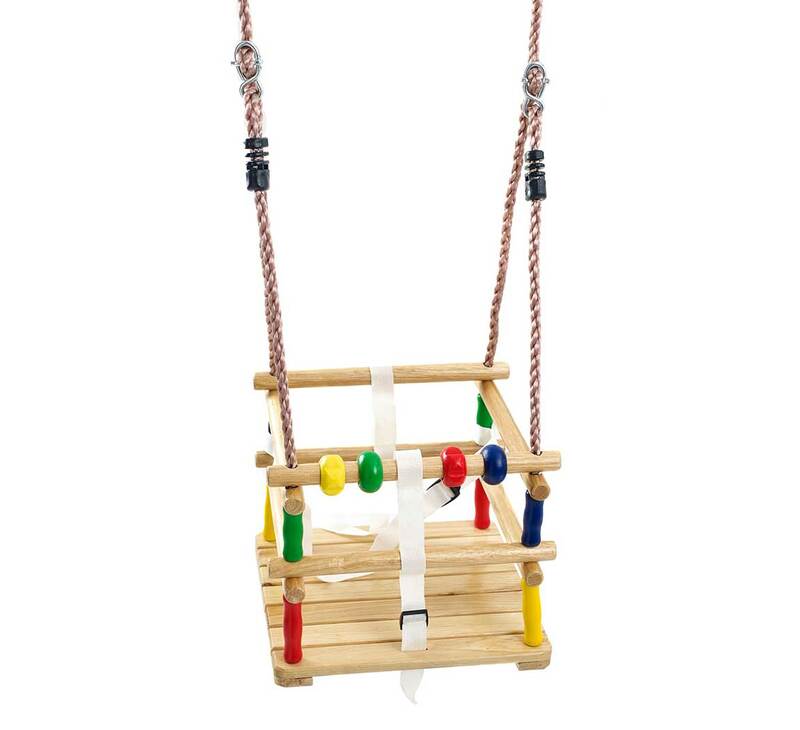 A hoop drill and rubber headed smasher are included to prevent damage to both the hoops and your croquet lawn. The Challenger croquet set is a superb set for any croquet enthusiast. The strong tool kit bag allows the set to be stored away safely and the internal pockets give protection to the equipment when being carried to your croquet lawn.